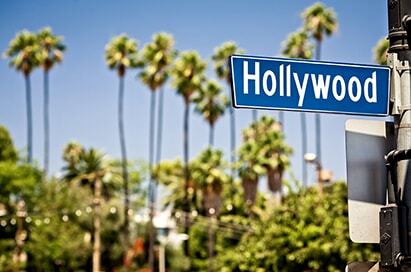 Nothing can match the allure of Hollywood for Film and Media Students. 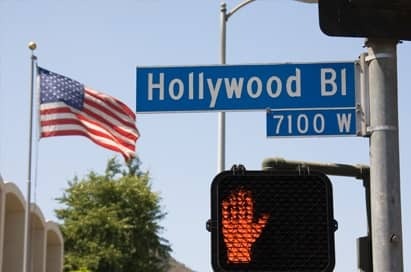 From finding their favourite movie star on the Hollywood Walk of Fame, to studio and backlot tours, and hands-on workshops led by industry experts, school trips to Los Angeles are simply unforgettable. In the heart of America’s film and media industry there is a diverse range of visits available to suit everyone. 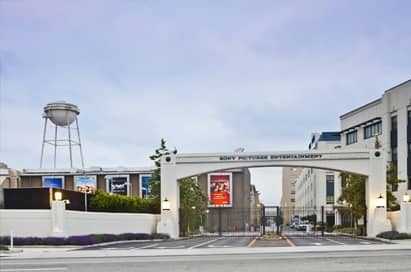 Your students can take a trip behind the scenes at a number of the major film studios, Paramount, Sony, Universal and Warner Bros. all have locations here; indulge their inner super fan by taking a movie stars homes tour or visit the Dolby Theatre, home of the Oscars®. Take their skills to the next level at an expert-led workshop in everything from editing, cinematography and film making. In short a trip to LA can be packed with thrilling, glamorous, action-packed adventures to inspire and dazzle your budding film makers and media moguls. Find a full day of action-packed entertainment all in one place: Universal Studios Hollywood. 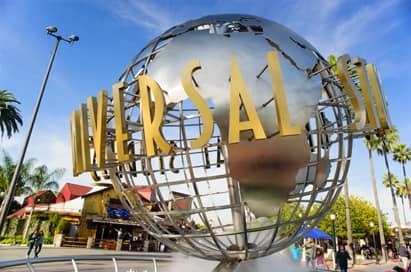 With thrilling park rides and shows, a real working movie studio and L.A's best shops, restaurants and all-new cinemas at CityWalk, Universal Studios Hollywood is a unique experience that's fun for students and group leaders alike. The Chinese Theatre in Hollywood is the most famous movie theatre in the world. Millions of visitors flock here each year, most of them drawn by its legendary forecourt with its footprints of the stars. Yet the Chinese Theatre is also a fine place to see a movie in its own right, a spectacular movie palace with a unique history. 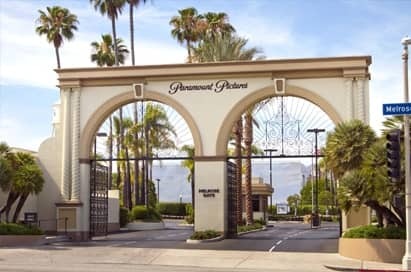 Located on one of the world's most famous studio lots, our walking tour gives you a rare glimpse of old Hollywood's glory days and an insider's view of a state-of-the-art motion picture studio. The guides will shed light on the film and television production process by taking you to various sound stages and by sharing tales of days gone by. Filled with movie, television and commercial productions on any given day, you never know what- or who- will be just around the corner! See “Behind-the-scenes” of your favorite shows and movies at the world’s busiest motion picture and television studio. Guests of the Warner Bros VIP Tour are offered a rare and intimate glimpse into real Hollywood at work. The tour takes you through back lot streets, sound stages, sets and craft shops. Walk on to the set of a hit television show, watch as Foley artists create sound effects for movies, see how sets are constructed, peruse over 10 million items in the prop department, see your favorite vehicles from film and television up close, and the list goes on. 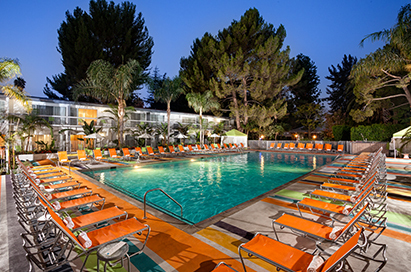 Experience all of the renowned elegance and celebrity glamour that the Home of the Academy Awards® has to offer! See an Oscar® statuette, visit our Dolby Lounge and other exclusive celebrity hot spots, view images from previous Academy Awards® ceremonies. Inspired by the elegance of a European opera house, with state-of-the-art technical capabilities, Dolby Theatre offers walking tours daily to offers visitors architectural and historical highlights of the world-renowned venue. The Hollywood Museum has the most extensive collection of Hollywood memorabilia in the world. The museum is home to more than 10,000 authentic showbiz treasures – one of a kind costumes, props, photographs, scripts, stars’ car collections and personal artefacts, posters, and vintage memorabilia. The museum also showcases the history of Hollywood and the Hollywood Walk of Fame. The Hollywood Walk of Fame comprises more than 2,500 stars embedded in the sidewalks along 15 blocks of Hollywood Boulevard and 3 blocks of Vine Street in Hollywood. The stars are permanent public monuments to achievement in the entertainment industry, bearing the names of actors, musicians, directors, producers, musical and theatrical groups, fictional characters, and others. Tours and workshops can be designed to meet the special interests and needs of your group. All are run by tour directors experienced in all art genres. Possible workshops include, screenwriting, auditioning, improvisation and film making. Please contact us for more information. 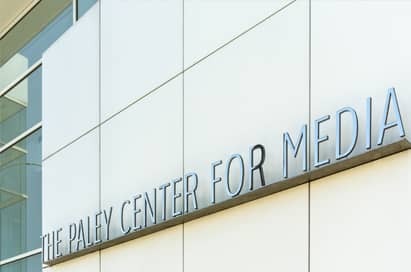 Located in the heart of Beverly Hills, The Paley Center is the foremost public archive of television and radio programming, with an international collection of nearly 150,000 programs spanning almost 100 years. Throughout the year, the Paley Center celebrates television with a wide range of events that examine the creative process behind great entertainment. Here they have been telling the story of LA for 90 years. This fantastic visit allows your students to take a tour of the Daily News operations and you will even be invited to attend a news meeting. The Associate Editor will take you on a tour of the magazine and answer any questions you have about the industry. Great communication, personal service, good connection between us as the college and EST as the provider. It's just so easy to use you guys. EST were great, I don't think there was anything more they could have done. EST were excellent throughout. Very friendly, personal service that exceeded all expectations. The service from start to finish was excellent, this is the best trip we have organised as a media department. The Warner Brothers tour is particularly enjoyable and informative, the students enjoyed this the most. Accommodation was fantastic and perfectly suits school groups (Sportsman’s Lodge Hotel). Both Lynsey and Sarah are awesome. From Lynsey getting the ball rolling and booking us up, to Sarah organising all the elements of our trip, their flexibility and professionalism are incredible. It was absolutely amazing - the kids said it was the best week of their lives and loved every minute. I think we were very lucky as the weather was perfect and Harry Potter World was open for a special preview on the weekend that we went!